How can BIM Promote Safe Construction? 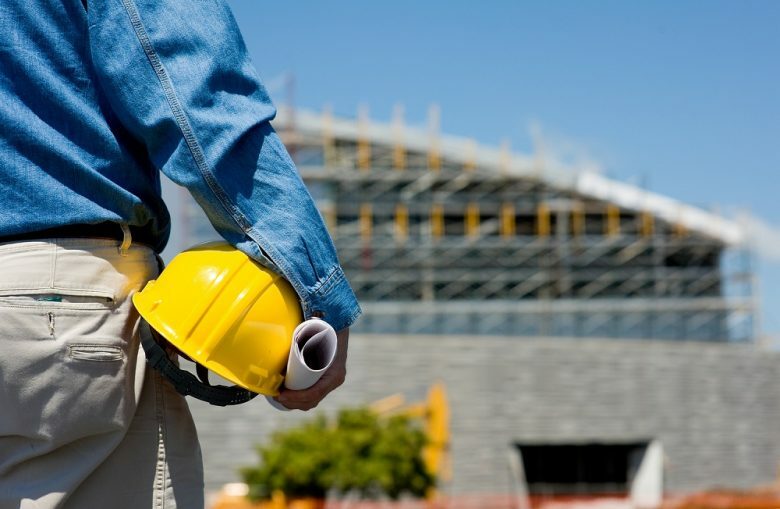 Mishaps in the construction industry are quite common. We hear news of under construction buildings breaking down, workers getting injured carrying out a faulty engineering decision, building parts getting damaged and so on. Such hazards cause loss of life and property and it’s crucial that they must be kept in check. Nowadays we have adopted measures of safe construction which are being facilitated by the advance in technology. 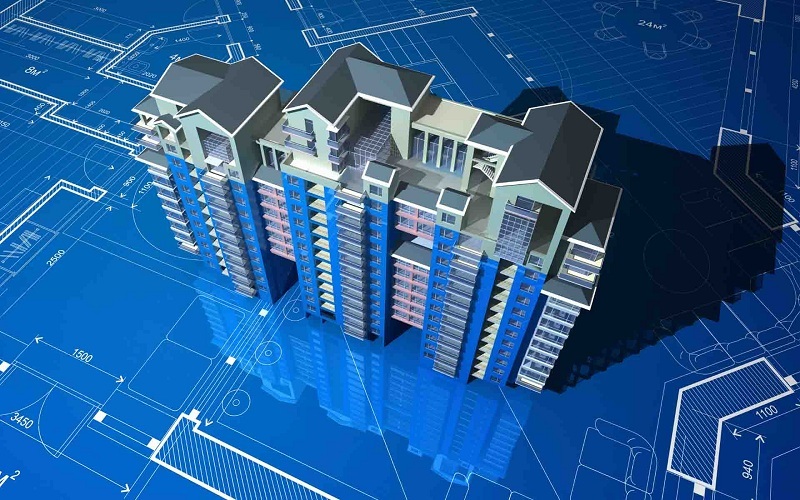 The wide scale application of Building Information Modeling (BIM) in the construction industry has changed the way safety is delivered in a building process. How does BIM promote Safe Construction? If you’re looking to start the construction, 3D modeling can help you imagine all the scenarios, and help you design it better – making the structure look better and having a longer life. Careful planning through the BIM platform can guarantee safety for the entire project lifecycle starting from design to planning construction, including construction execution, operations and even maintenance. But how does BIM actually do it? Let’s find out! Most safety concerns are the cause of inability to identify potential hazards which are caused by engineer oversight or mistakes in planning. BIM has a huge potential to prevent mishaps by automatically detecting and removing such hazards. The process of construction can bring up many sequences which turn out to be inherently dangerous. BIM can identify these sequence chains right at the planning stage so that they can be corrected then and there. An automated rule checking safety system may be developed with the help of the BIM solution. The 3D design feature and schedule information can be used to formulate the system to identify safety concerns. The BIM solution evaluates the design based on configured building objects which enable the BIM consulting team to define and apply rules. Customized safety checks can also be developed by implementing complex algorithms. The automated interface of the BIM makes such design evaluation more reliable and speedy. 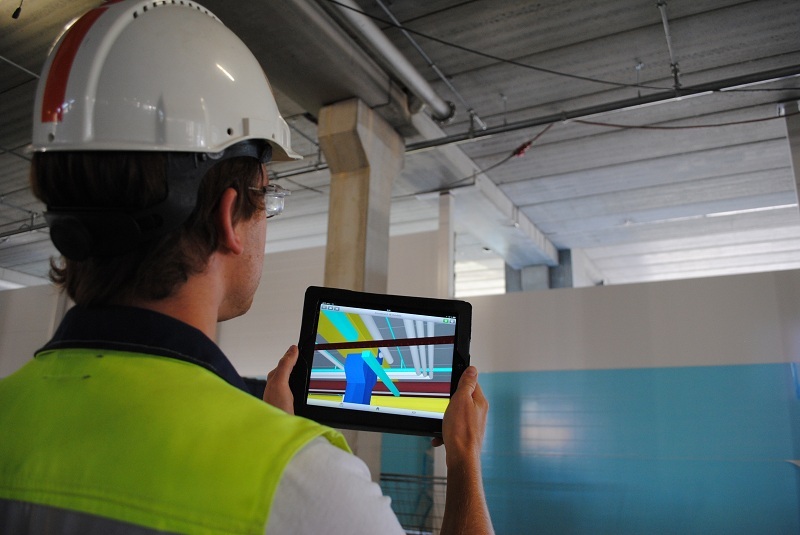 The BIM solution can also be programmed to come up with visual and textual reports of the rule based safety checking. Such automated reports will be helpful in providing guidance for the accurate and timely installation of safety equipment. They can also be used to document safety issues which can be useful to the safety manager. The reporting function can be utilized to ensure that safety implementation is done strictly according to the safety design plan. BIM uses objects for its simulation and design which are associated with specific object types and attributes. This can be based to determine the geometric features and specifications which are more effective than a 2D design or 3D modeling solution. The schedule data is linked with the objects so that the assigned protective system gets updated on regular basis. The prevention methods are presented by BIM solution in a visual form which facilitates better awareness and improved decision making. © Copyright 2019 - Newproxies. All Rights Reserved.